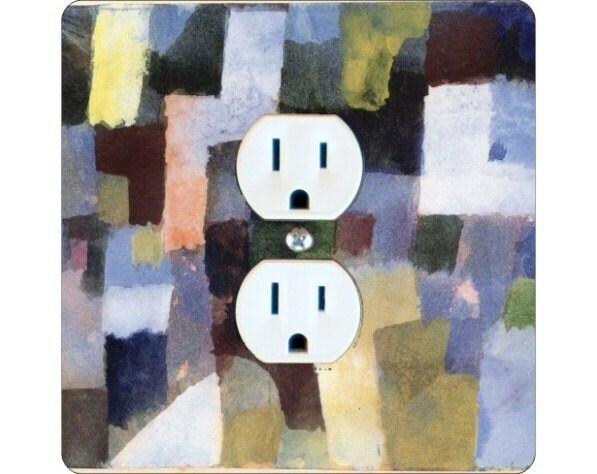 The image on this square duplex outlet wall plate is a high resolution image of Paul Klee's untitled painting painted in 1915. 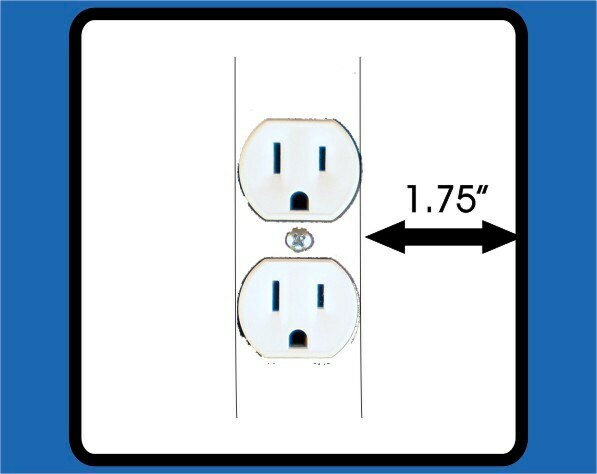 You need 1.75 inch clearance on the left side of the outlet opening and 1.75 inch clearance on the right side of the outlet opening for this duplex outlet plate to fit your wall. 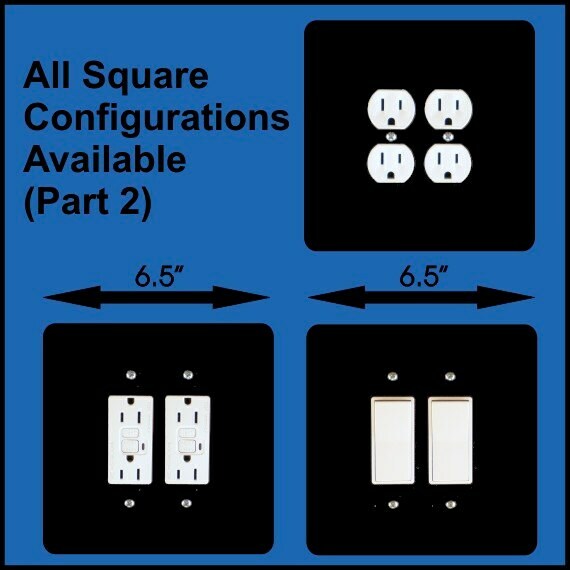 Please check clearances from doors, etc. 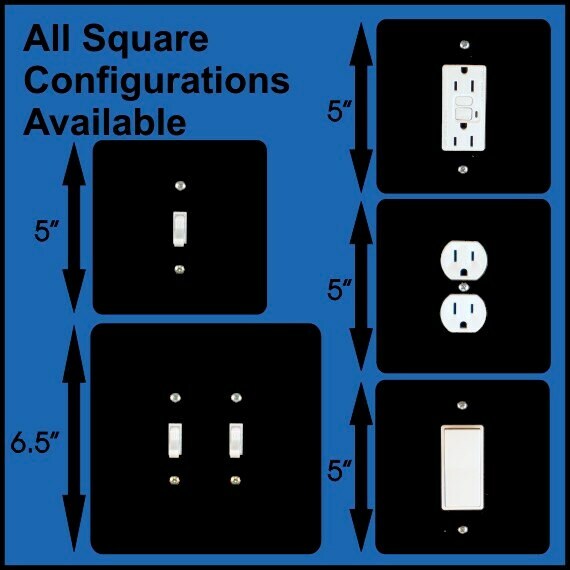 before ordering. See extra listing picture for details.